Osceola County Sheriff Office members and their families will be able to get some of the best primary care in Central Florida beginning this summer thanks to an agreement announced today between the UCF College of Medicine, the sheriff and Medical Risk Solutions, an affiliate of Crowne Consulting Group, which operates dozens of employee health and wellness centers throughout Florida. UCF Health, the College of Medicine physician practice, and Medical Risk Solutions will open the center at 704 Generation Point, Kissimmee, in a county services building that is being renovated into an outpatient healthcare facility. The center is the first worksite healthcare facility the medical school has opened. Medical Risk Solutions will manage the center through a model it has helped develop across Florida. The company’s founders have collaborated with other medical experts to operate workplace health centers in a variety of cities, counties and school districts. Its Central Florida centers are located in areas including Ocoee, Oviedo, Leesburg, Sanford, Apopka, Kissimmee, Lake Mary and DeLand. Medical Risk Solutions’ facilities are designed to operate as patient-centered medical homes, where a team of healthcare providers coordinates all care with an individualized approach created for each patient. This onsite-care model also allows the centers to adapt their services to the needs of particular patients, taking into account ages, activity levels and high-risk employment, such as jobs that many law enforcement officers perform. The sheriff’s 1,400 employees, eligible retirees and their family members who voluntarily choose to use the center’s services will not have to pay any out-of-pocket costs for medical or lab services or prescription drugs provided within the center. Medical Risk Solutions passes through the actual costs of those services to the employer, plus an administrative fee for operating the program. Drugs are purchased at wholesale rates and those savings are passed onto the employer. Tomlinson added that his team has been able to help employers reduce medical expenses and reduce workers’ compensation costs by up to 50 percent. The Osceola County Sheriff’s clinic is the third location of UCF Health, formerly known as UCF Pegasus Health. 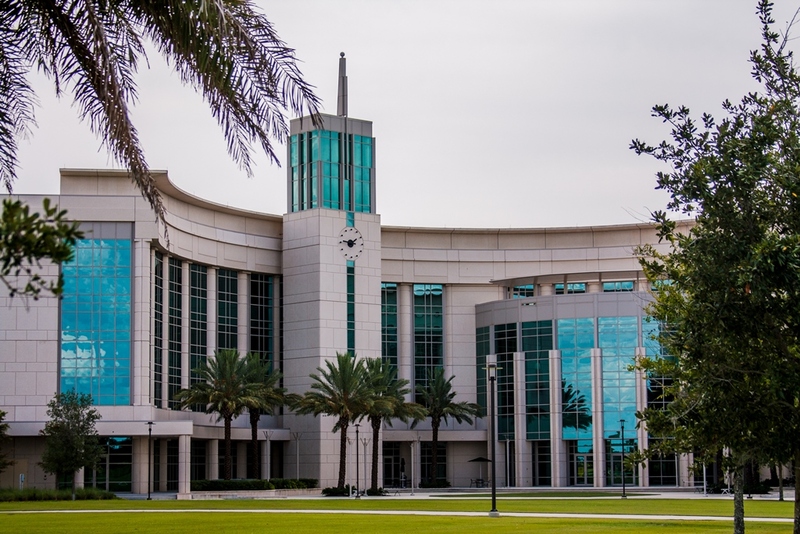 All physicians at UCF Health are faculty members who teach at the College of Medicine. Many also conduct research with clinical and research partners across the community, UCF and at the medical school’s Burnett School of Biomedical Sciences. 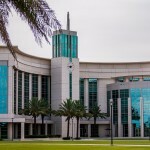 The College of Medicine opened its first clinic in 2011 at University and Quadrangle Boulevards, just blocks from the main UCF campus. UCF Health’s second location opened March 16 in the heart of Medical City. Both UCF Health locations provide primary and specialty care under one roof to patients across the community ages 16 and up. The Medical City location will soon add additional specialists, including a dermatologist, more rheumatology experts and a primary care physician with a focus on scientifically-based alternative medical treatments. The Sheriff’s Office center, under the leadership of a College of Medicine faculty physician board certified in family medicine, will serve patients ages 8 and up. It will provide primary care, sick-day visits, gynecological exams and maintenance of diseases such as hypertension and diabetes, along with occupational and workers’ compensation visits. Patients can be referred to UCF Health doctors who specialize in high-demand areas such as cardiology, endocrinology, rheumatology, nephrology and sports medicine or to other community physicians.